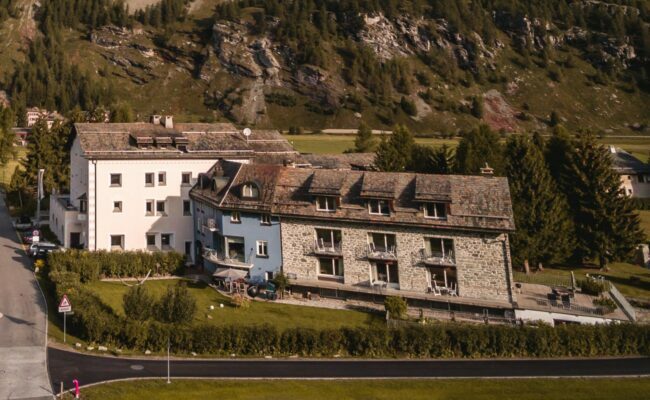 A heavenly destination with charm in Upper Engadin. The responsible body of the house is the Evangelisches Jugend Werk (Protestant Youth Foundation) in Württemberg. 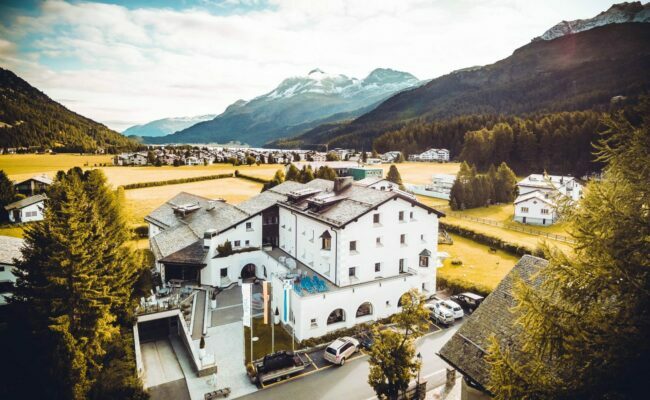 The Silserhof – a heavenly destination with charm in Upper Engadin. 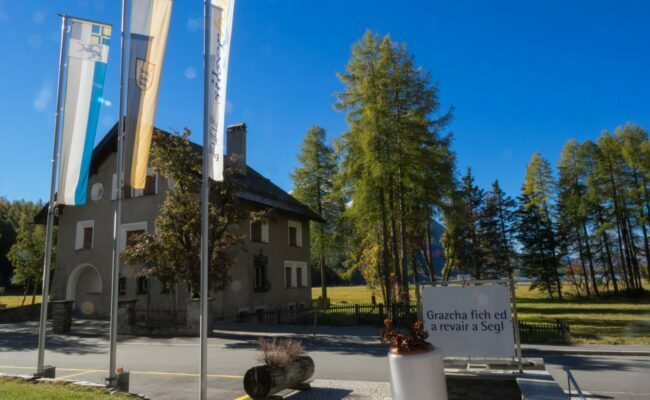 Spend your vacation with us in Upper Engadin, in the middle of the Sils plateau in the lake landscape of Upper Engadin. Here you can see, feel, inhale, taste and experience nature deeply. 38 beautiful, newly renovated rooms (without daily room service) await you in a friendly, relaxed atmosphere. 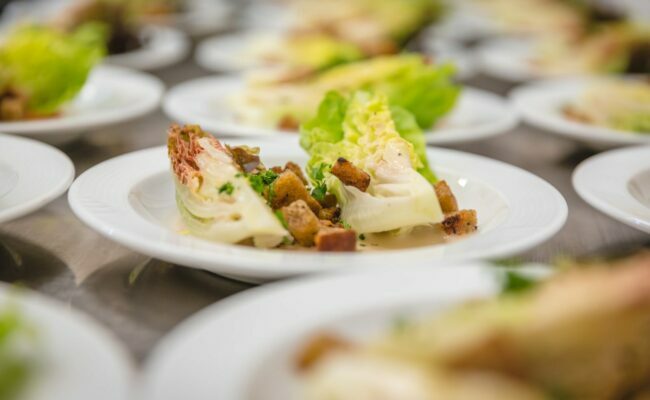 In the kitchen, our chef and his team pamper you with exceptional regional and Mediterranean menus that change daily – vegetarian menus are also available on request. In the summer, all mountain railways and public transportation are free for our guests after their second night of accommodation with us. With lounge rooms from the cozy Swiss pine room to the three seminar rooms. Advice for planning your stay. 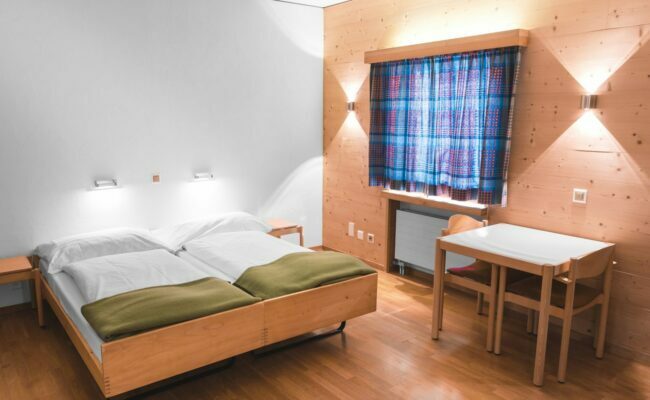 Because we are not a hotel in the usual sense, we can offer our services at a price that is unrivaled in Upper Engadin. Our target audience is young people ages 18 and up, families, and guests in their older years. We adapt to your needs, whether for a group or individual guest. Newly renovated, welcoming rooms with bright shower/toilet areas guarantee a living standard in the star-field! 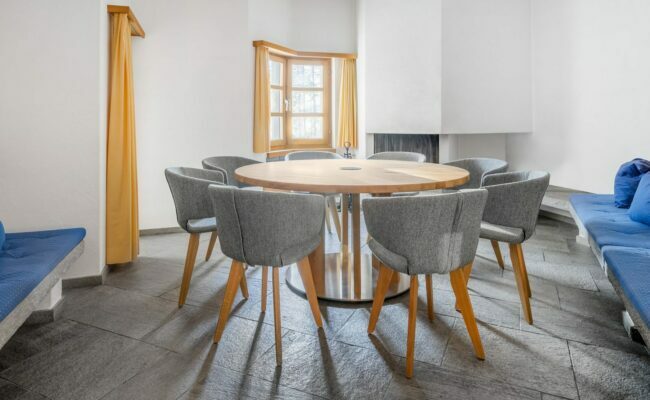 A guest house with charm, that doesn’t call itself a hotel – although it is one – can offer you more than just a pleasant stay. Arrive, take a deep breath and feel good – at a price that even suits a small budget. 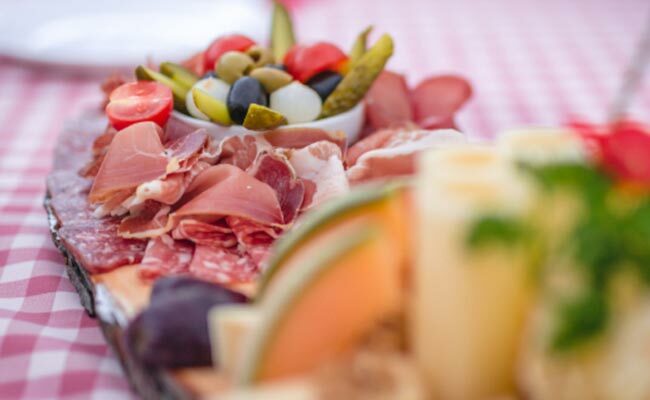 When staying at the Silserhof, there is one thing you definitely don’t have to worry about: The good food. At the Silserhof we feature regional dishes from Switzerland and the Mediterranean. 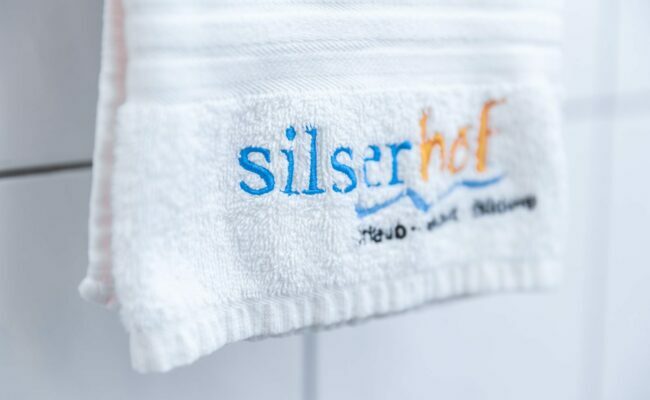 There is extensive information about excursions and activities available at the Silserhof. Get informed daily at our Info Corner, which also has information about current weather developments and events on site. Upper Engadin is also described as a place were "Italy and Finland come together". The impressive lake landscape, which is frequently found in Finland, framed by majestic mountains of the southern Alps, profit from the weather influences from Italy nearby. 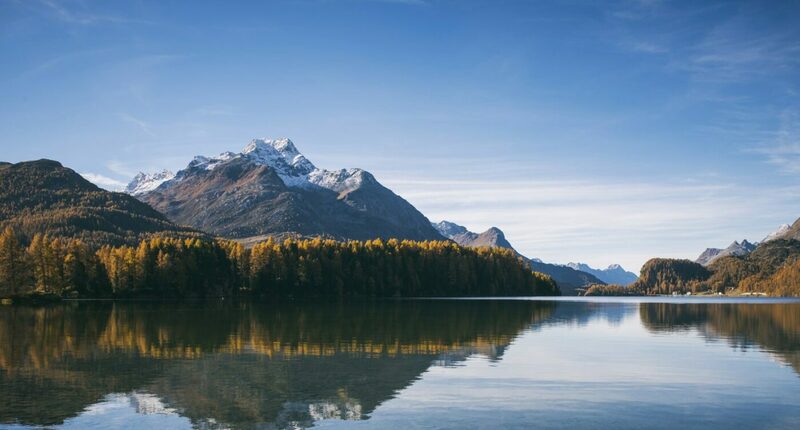 Engadin is the perfect place for extensive hikes through beautiful landscapes. 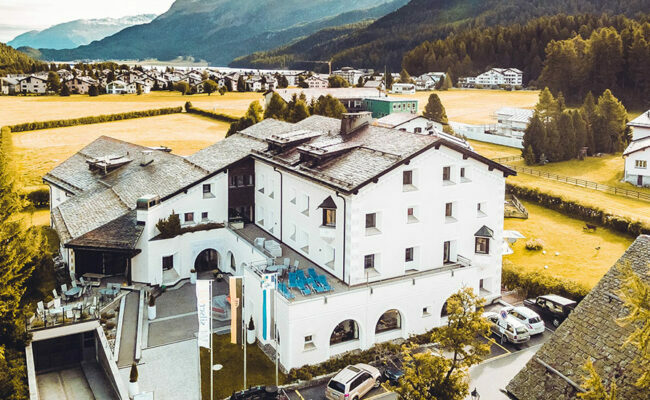 There are some links with hiking recommendations and images to get you in the mood, as well as information about Engadin and route descriptions with links to Google Earth. In winter, it is naturally cross-country skiing and alpine snow sports that are practiced in this snow-guaranteed area. We are happy to help you. Call or write to us.